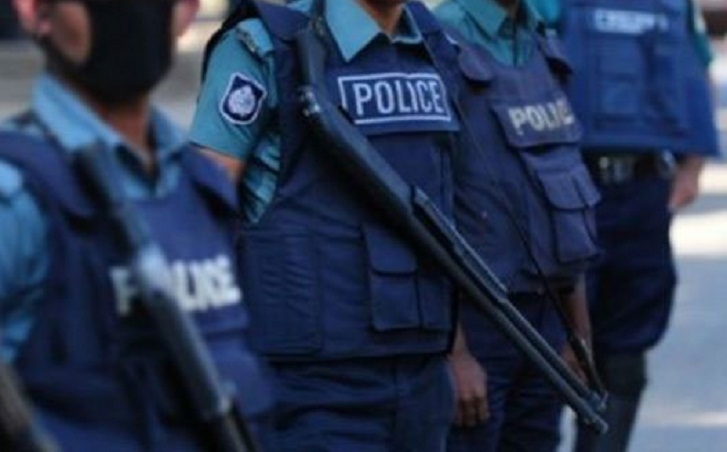 Deputy Inspector General of Chattogram Police on Tuesday said no one of the law enforcement agencies will be spared if they are found involved in drug business and patronising it. "Even, he/she (OCs) will be terminated, if required," DIG Khandaker Golam Faruq said while exchanging views with journalists at his office in the port city. After investigating the allegation against the OCs of different police stations, disciplinary action will be taken if found guilty, he said. "We will work to combat and eliminate the menace of narcotics from the country," the officer added. Regarding the upcoming national election, the DIG said police will remain alert so that no conspirators can create any anarchy or foil the law and order situation. "We will work to uproot militancy and terrorism from our society," he further said. Mentioning that they have warned those involved in drug peddling in many ways, the DIG said the drive against those have not paid any heed to the warning will continue. He also said they have beefed up vigilance in river routes to stop the smuggling of drug items.